Chairman of the Board, BioIQ, Inc.
Pat Cua has thirty years of healthcare leadership experience ranging from large Fortune 500 companies to startups focused on solutions for hospitals and health plans. His industry experience began with C.R. Bard and has included executive leadership positions with CorSolutions, Matria Healthcare, Aetna and Alere. In addition to his role as president and CEO of Healthstar Growth Partners, he also serves on the board of directors of several other successful, high-growth healthcare technology companies. 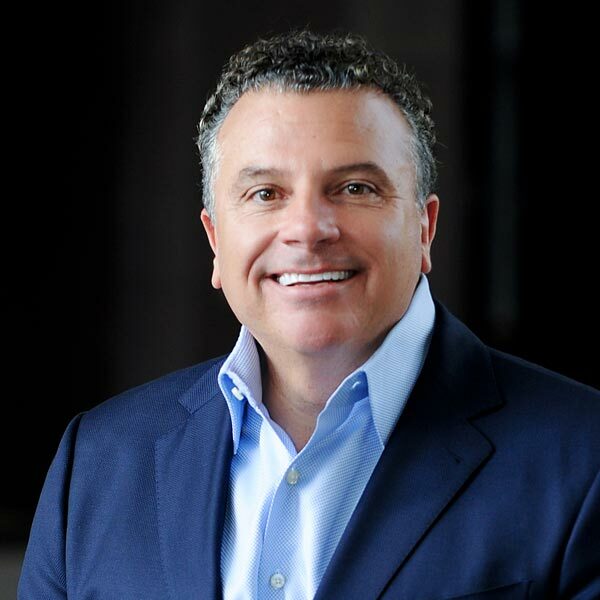 He is currently serving as chairman of the board with BioIQ in Santa Barbara, California, and serves as a board member for Kaviva in Houston, Texas, Gozio Health in Atlanta, Georgia, and Glytec in Waltham, Massachusetts.